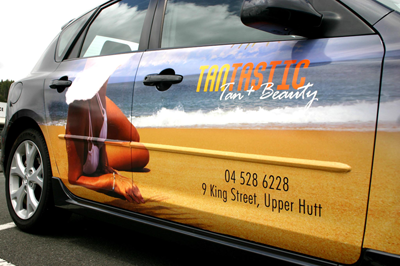 Stand out whilst out and about! 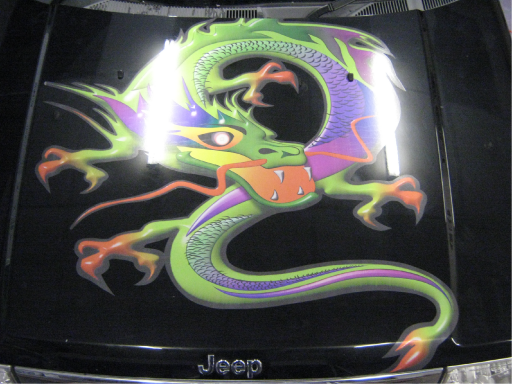 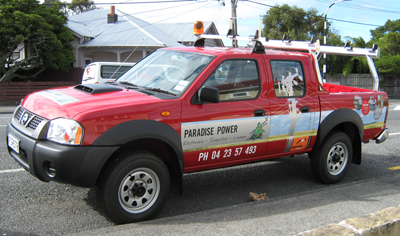 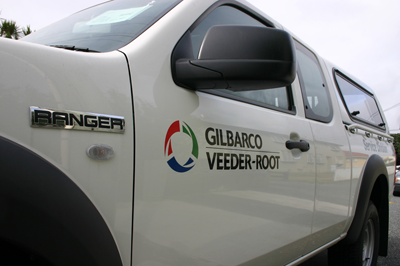 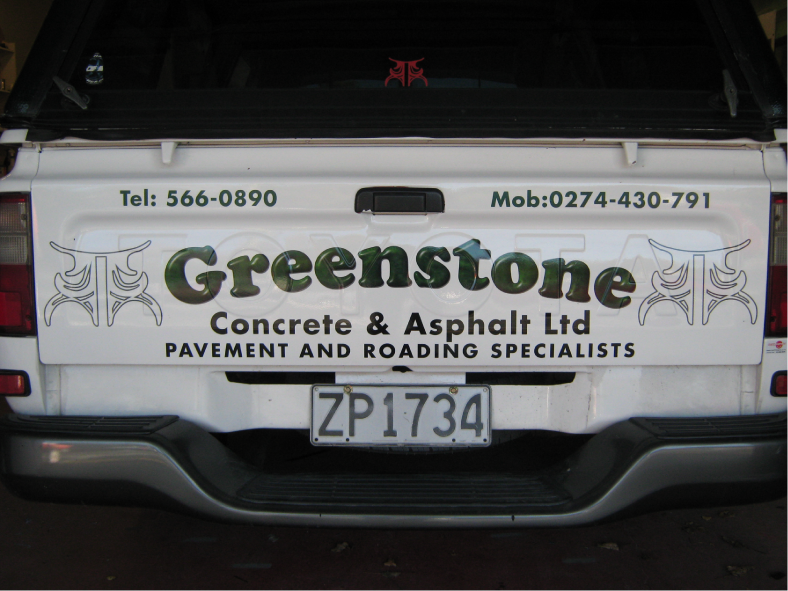 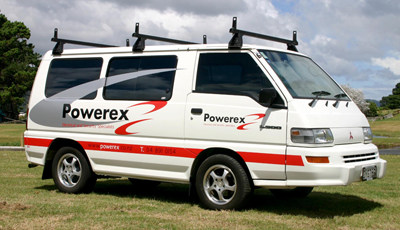 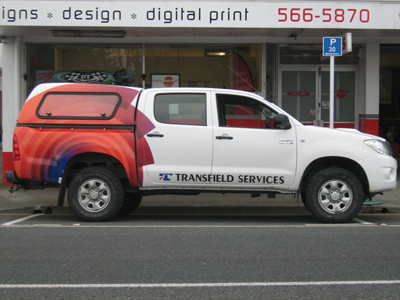 From single vehicles to an entire fleet, professionally designed and applied graphics raise the profile of your business and are one of the most cost effective forms of advertising. 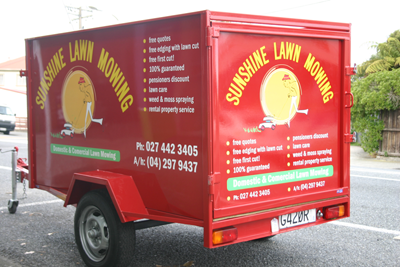 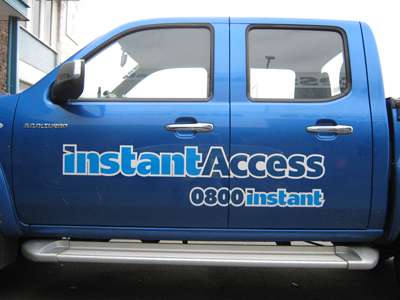 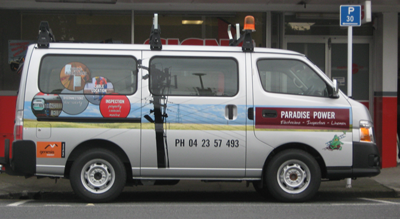 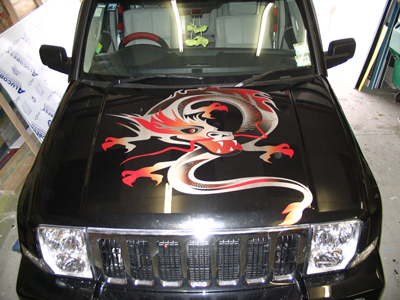 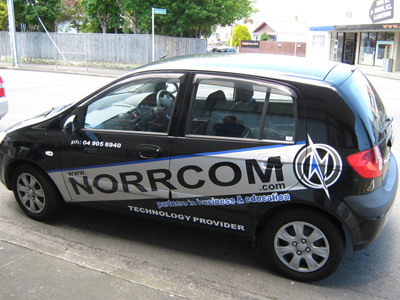 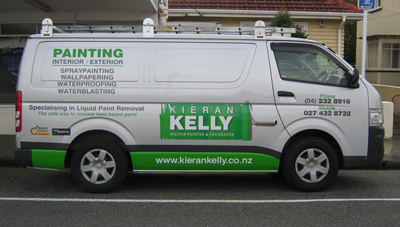 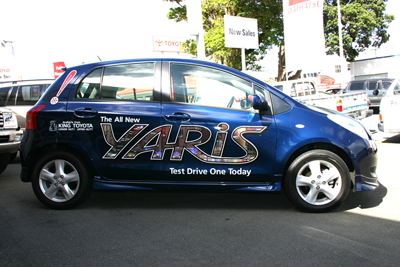 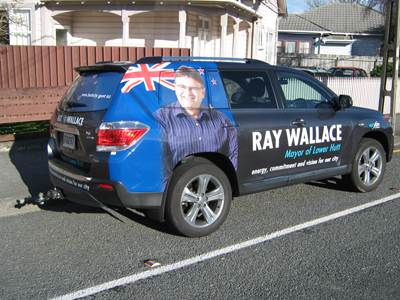 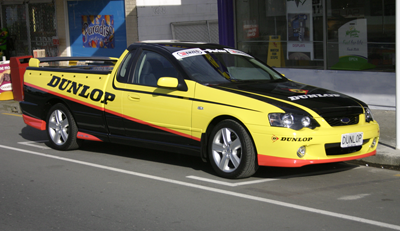 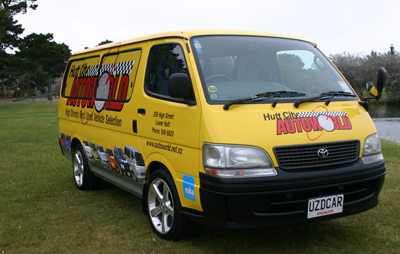 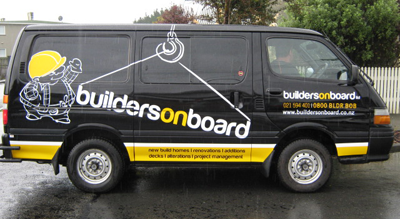 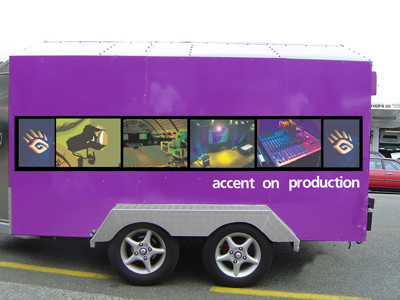 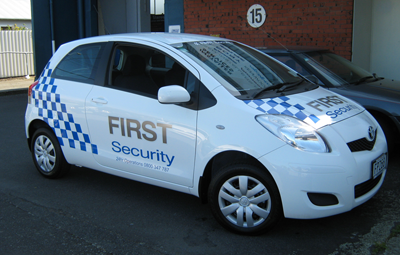 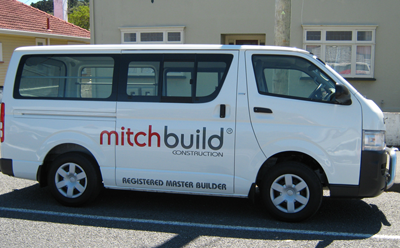 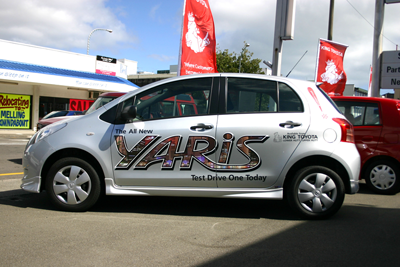 Let Martin Signs Ltd use full colour digital graphics to turn your vehicle into a rolling billboard.